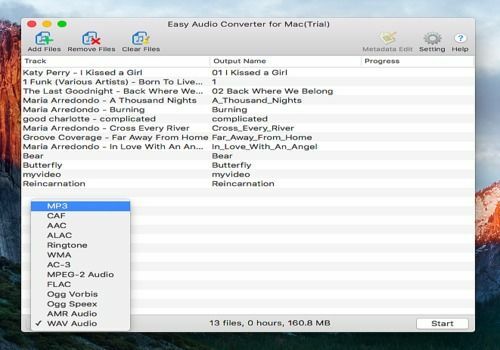 Easy Audio Converter for Mac is the easiest and fastest batch audio converter and extractor, allowing you to both convert between different audio formats and extract audio from video to popular audio formats. supports many audio and video file formats including MP3, M4A, WMA, WAV, AAC, AC3, FLAC, OGG (Speex,Vobis), MKA, AMR, DSD, MP4, AVI, MPEG, WMV, MOV, FLV, MKV, SWF, VOB, RM, RMVB, TS, MTS, ASF, NSV, OGM among many others. 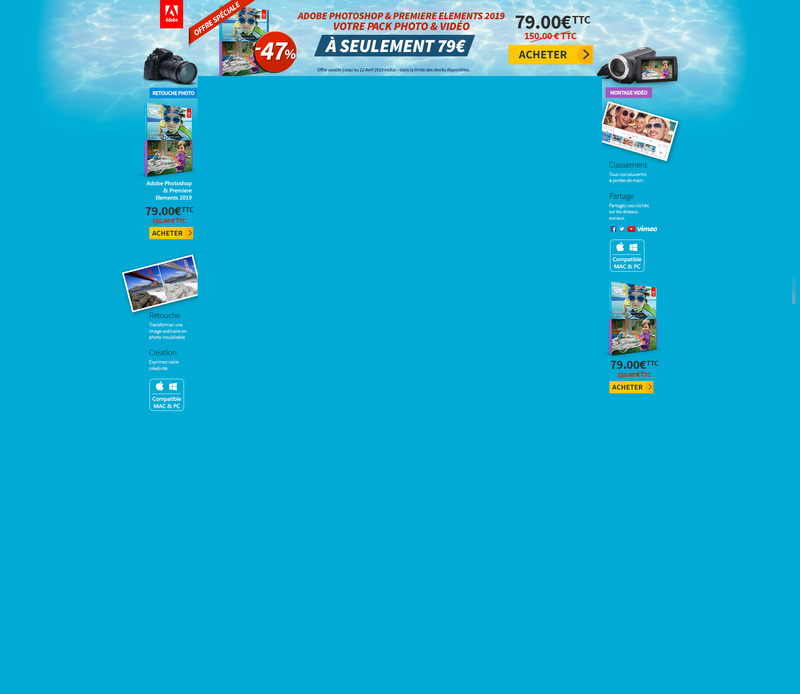 321Soft Image Converter is incredibly easy to use image converter lets you convert photos and images to many different formats on Mac OS X.